Sabi Boy Entertainment brings You yet another tune from there front man Mr. Magic. 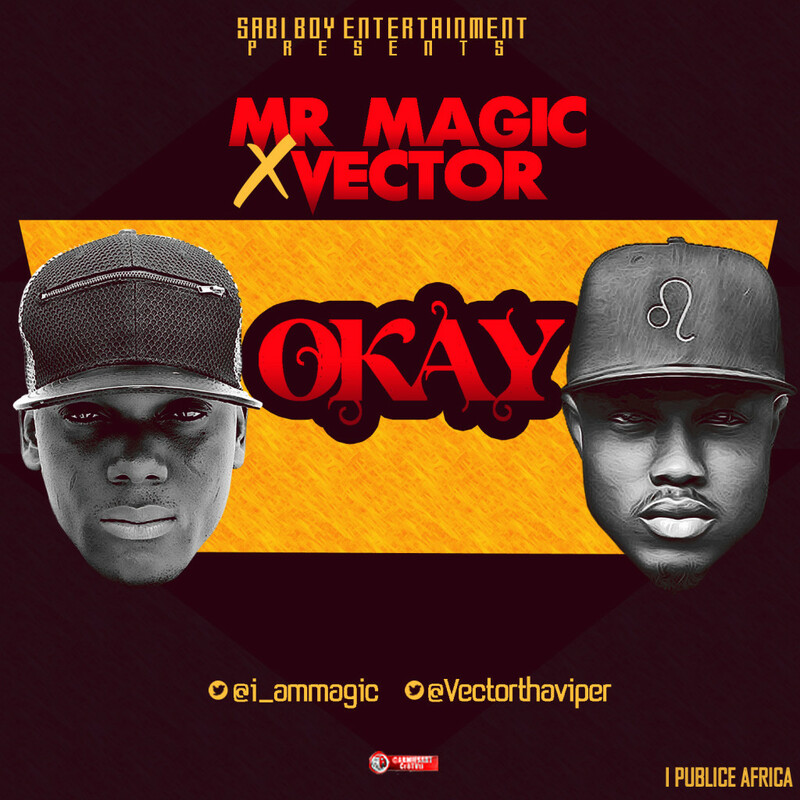 This time he features the King Kong himself Vector and is titled okay. Download, listen and tell us who killed it. 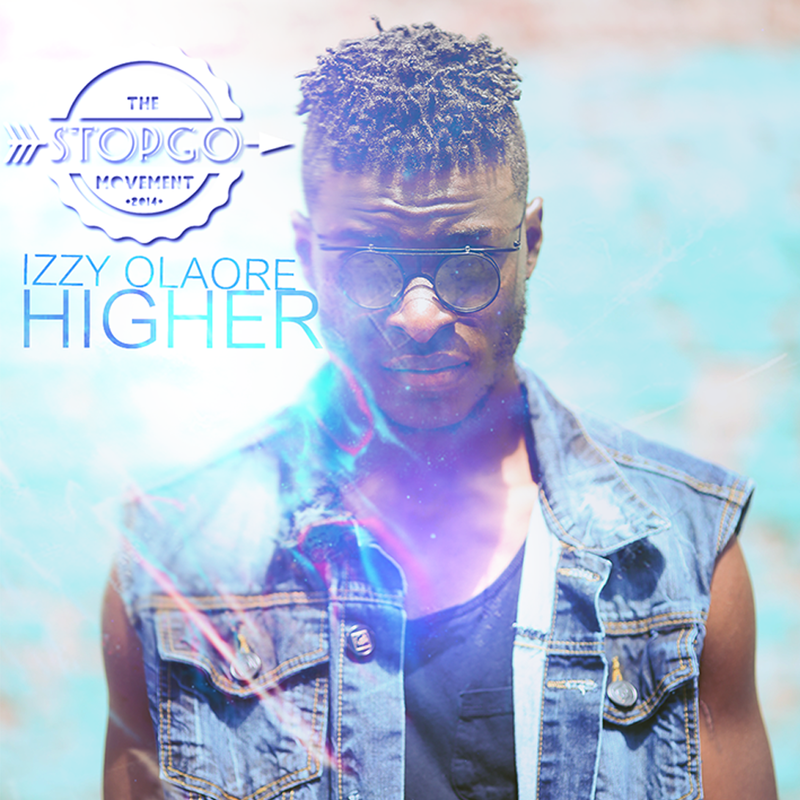 Izzy Olaore ignites the music scene with his new single “Higher” and the visual accompanying the song (Directed by B-Lawz). The song “Higher” conveys a message of hope, encouraging us to never give up on our goals, dreams or aspirations no matter how though it gets. Kida Kudz is one Nigerian music rookie that has been very consistent with dishing out good contents overtime… Here’s a brand new single from the young lad who has recently relocated fully to Nigeria. 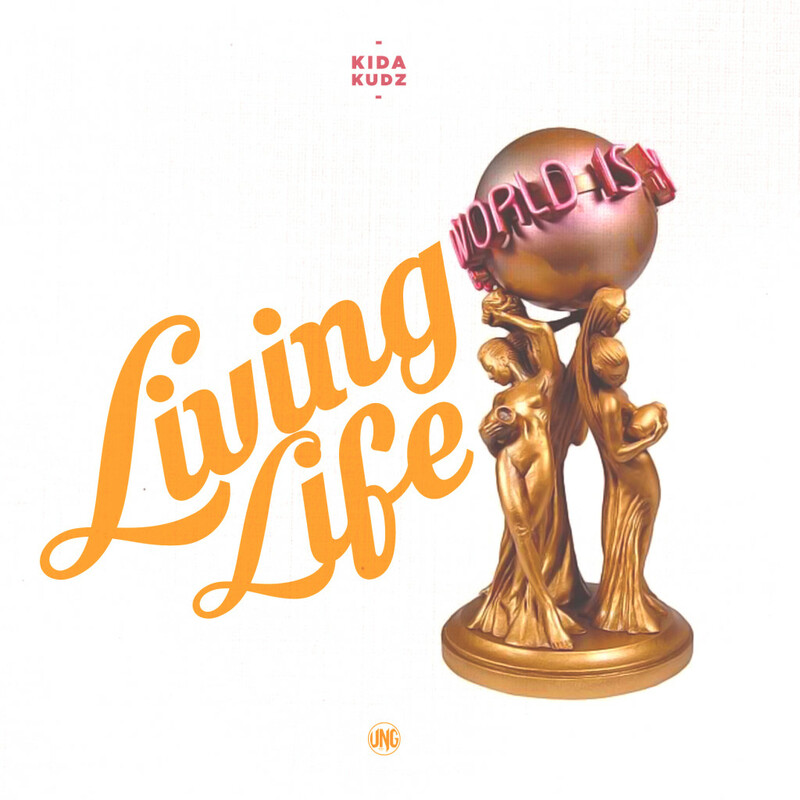 This is titled ‘Living Life‘ – Produced by Studio Magic. 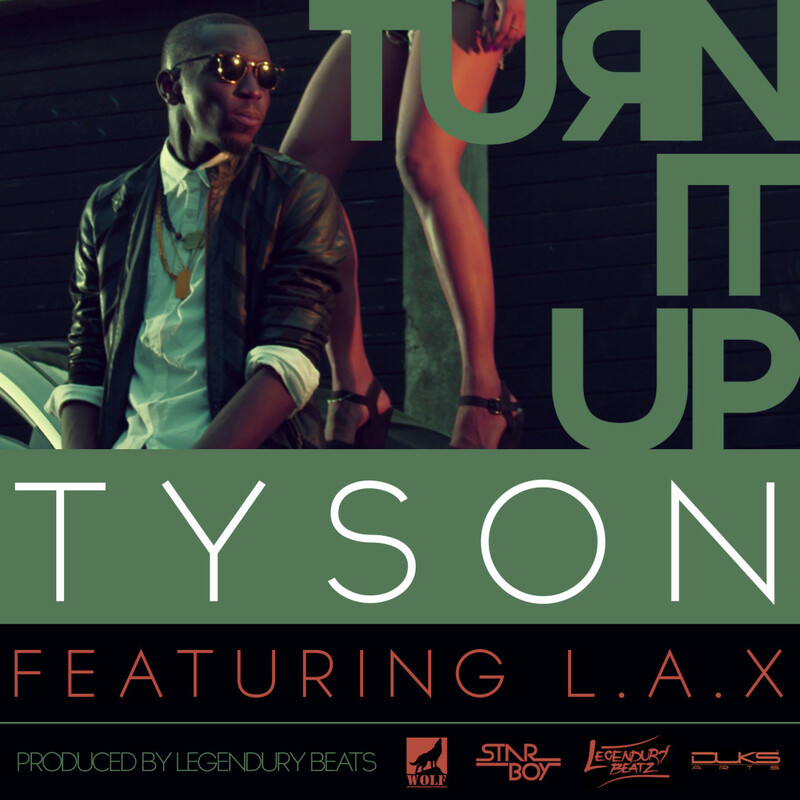 After the success of Mercy with Sarz and Reminisce, WOLF Management‘s TYSON teams up with Starboys L.A.X and Legendury Beatz and release ‘Turn It Up‘. 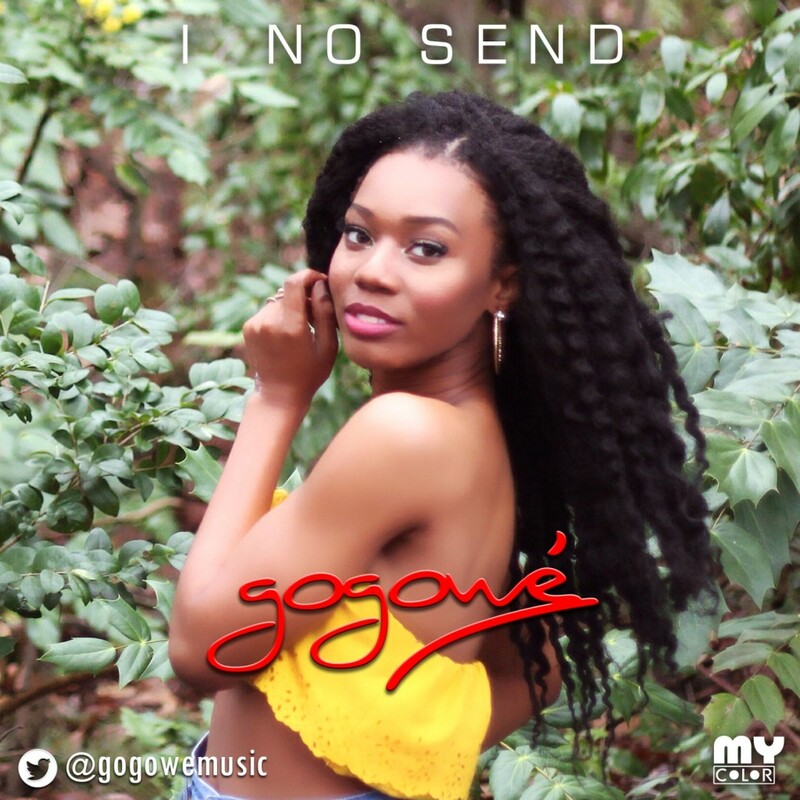 After the huge success of her previous single STAND UP, Gogowe dishes out a new sound as a follow up to an amazing song. 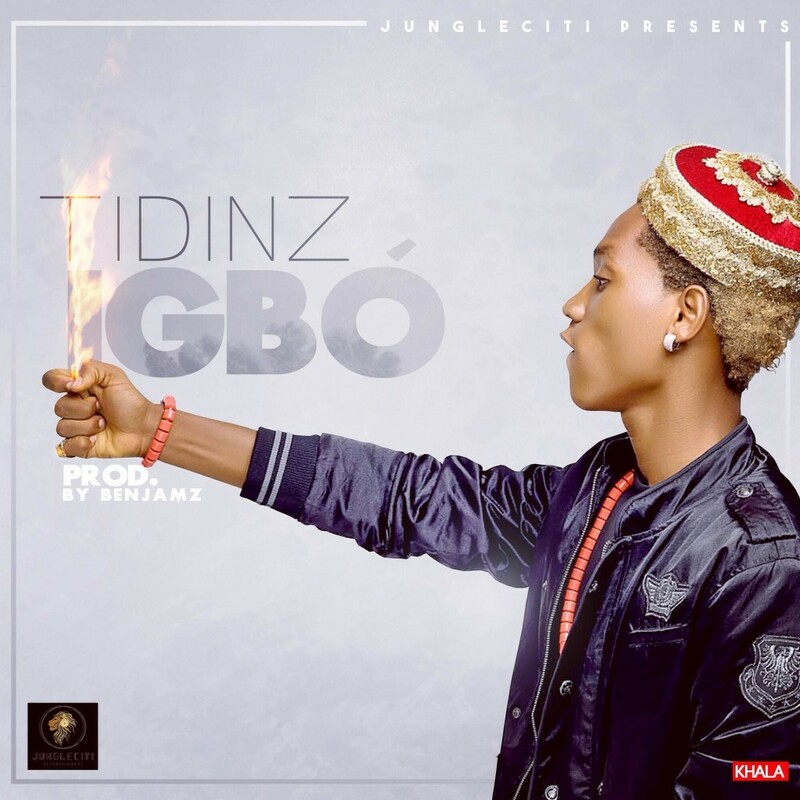 This song titled “I NO SEND” births an entirely fresh genre which infuses Afro Beats and Highlife, she calls it the ‘Gogowe Sound’. The song was produced by B-Vybez and it depicts a message which tells the regular young woman pressured by her peers to keep living life without limits and without pressure.